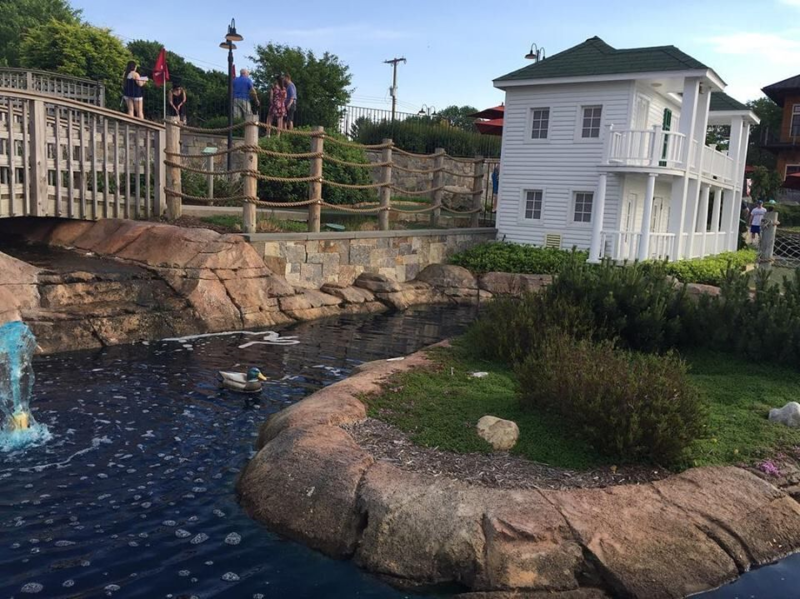 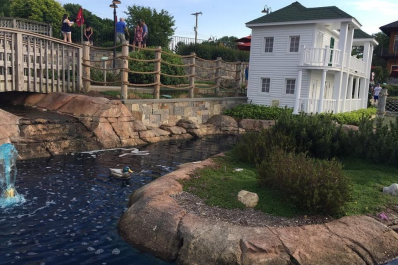 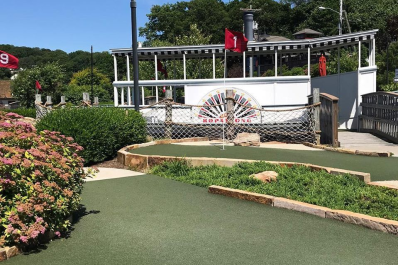 The Lake Hopatcong (mini) Golf Club isn’t a club at all. 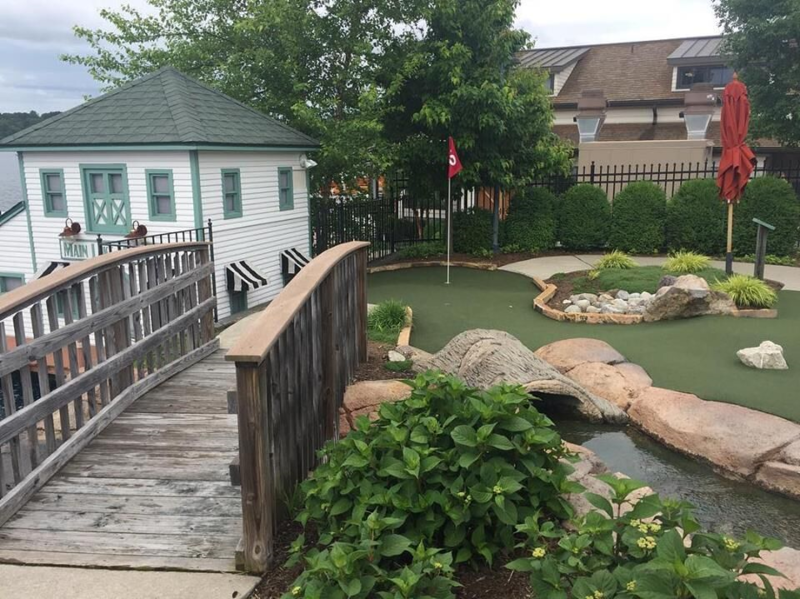 It doesn’t have a membership and everyone is welcome to golf our well-appointed and beautifully landscaped course. 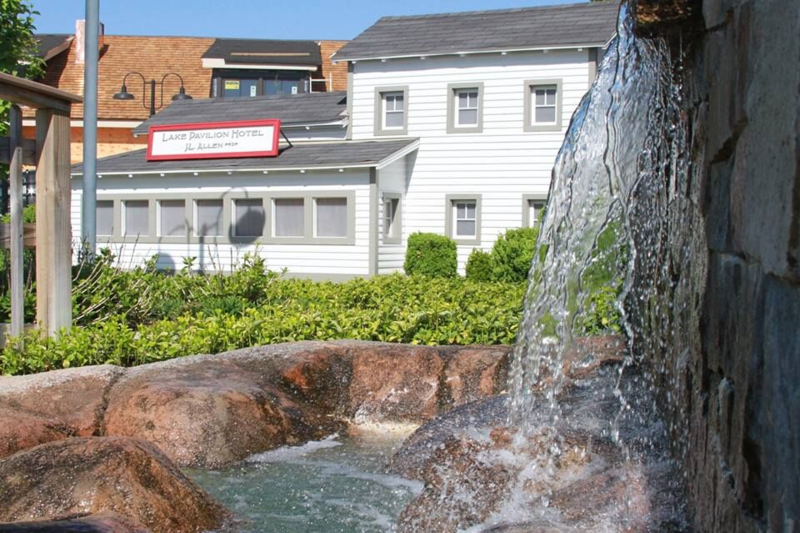 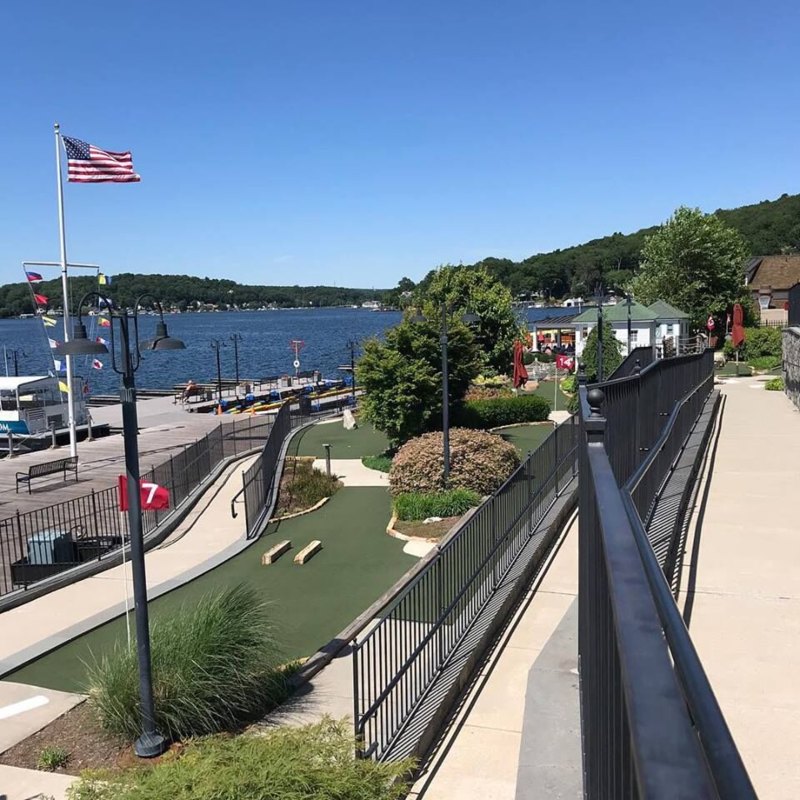 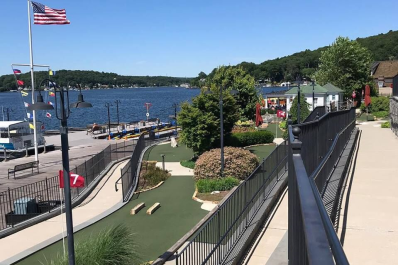 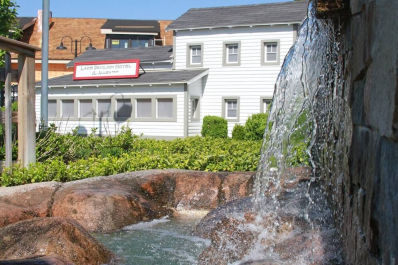 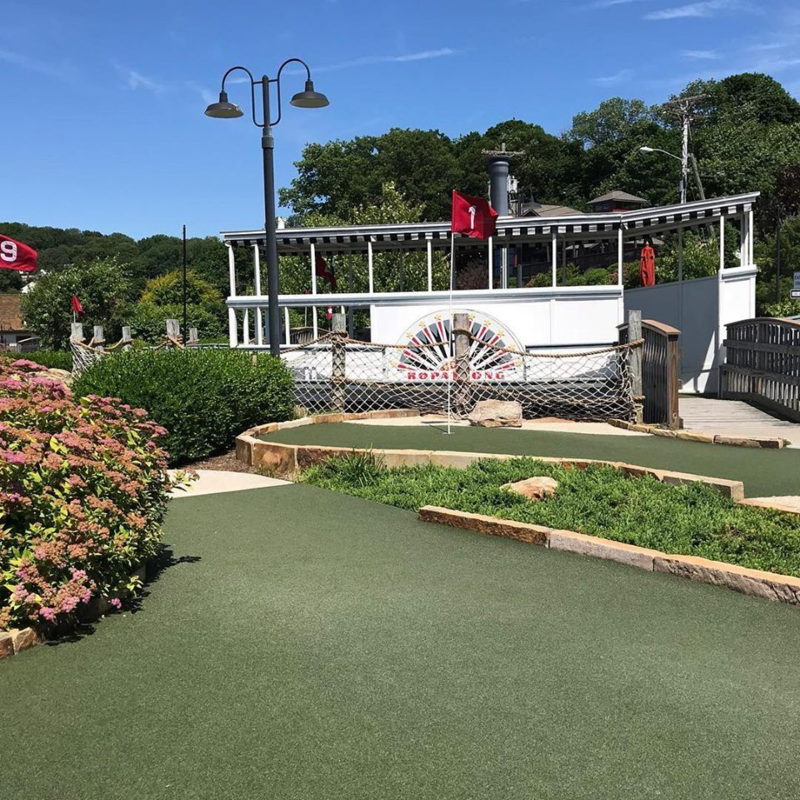 Lake Hopatcong Golf Club offers something for everyone - miniature replicas of historical lake sites -handicapped accessible tiered course - scenic lake side views - snacks and beverages - holes designed to challenge and entertain. 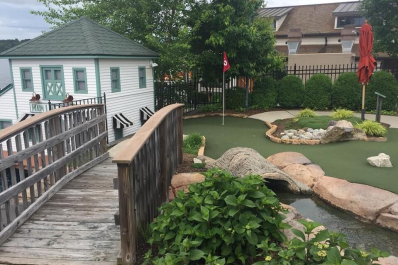 It is like a club - only better.